Now announcing Run/Walk with Pride 2019!! 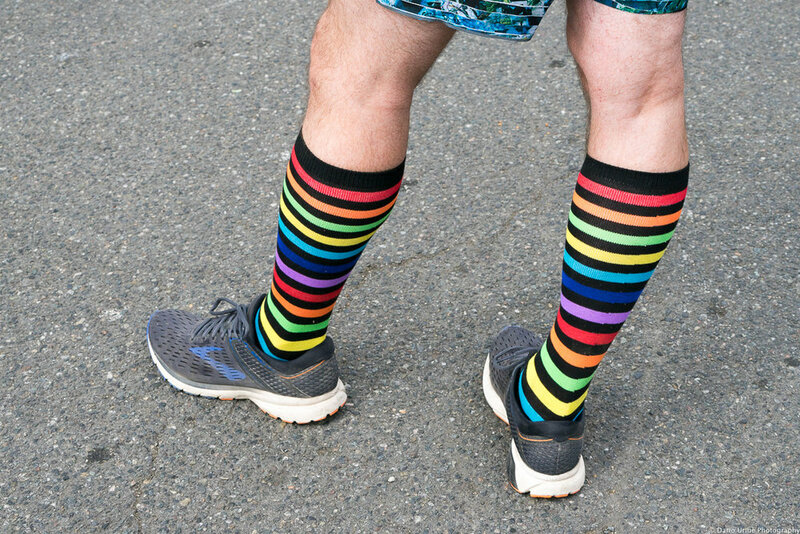 Run/Walk with Pride is an annual 4K and 10K event at Seward Park in Seattle. The proceeds this year will be benefit Peer Seattle, formerly known as Seattle Area Support Groups, to continue their work in being a constant source of inclusion for the members of our community. Thanks for helping us contribute to the great work nonprofits are doing locally to improve our vibrant family! Since its beginning in 1983 the mission of RWWP has been to provide an event in which gay athletes could compete, while also serving as a fundraiser for local LGBT non-profit organizations. Over the past thirty-one years RWWP has raised and donated over 100K to different organizations doing spectacular work in WA. We are very proud to be able to give back to the community. But we are even prouder of the people who share in the belief that we all deserve to actively pursue happy and healthy lives. 2019 marks our 37th year in celebrating camaraderie of this kind and we truly hope that you will take part in joining us next year as we march forward.